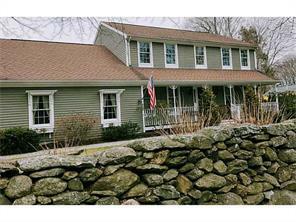 Beautiful 4 bedroom, 2 1/2 Bath, Custom Built, Colonial, in Greenville. Home Meticulously Maintained. Updated Kitchen with Quartz Counter Tops, Central Air, New Heating System, Central Vac, and 3 Season Room. Open Floor Plan,Laundry on Main Level.